A night of Koledy to benefit the Response to Love Center will take place on Sunday, December 7 at The Millennium Hotel on Walden Avenue. 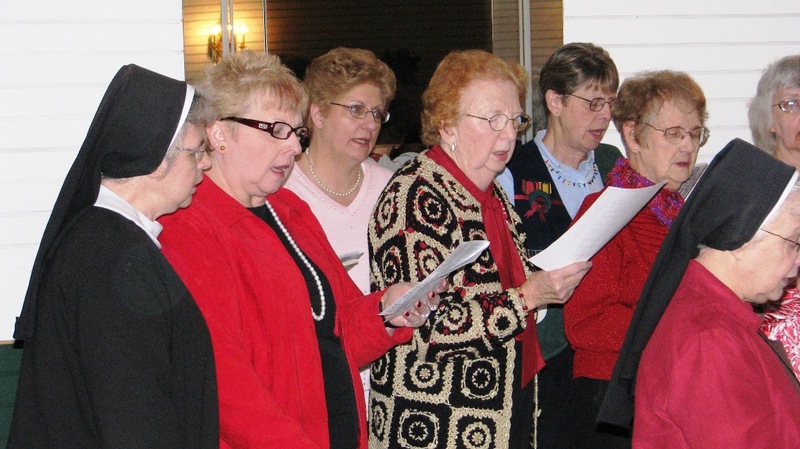 Doors open at 3:30 p.m.; cash bar at 4 p.m.; Polish buffet at 5 p.m., and join the St. John Kanty Choir in a traditional Polish and American Christmas sing-a-long at 6. Theme tray raffles and door prizes. Polkas and dance music by The New Direction Band. Tickets will be sold before and after Masses starting next weekend and may also be obtained by calling Sr Johnice at 894-7030 during business hours. Cost of admission: $20.